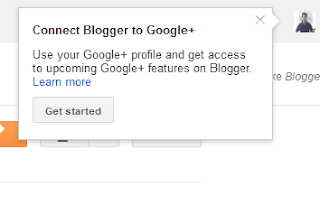 Recently Google has added the option to connect your Blogger profile to your Google+ profile. Slowly Google is integrating its social network Google+ with all their products. 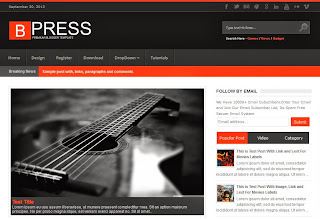 Connecting the Google+ profile to your Blogger profile is simple. You wont see this option when you visit the normal blogger page. 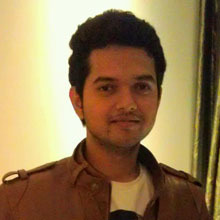 To connect Blogger to Google+ you have to visit the Blogger in Draft page. 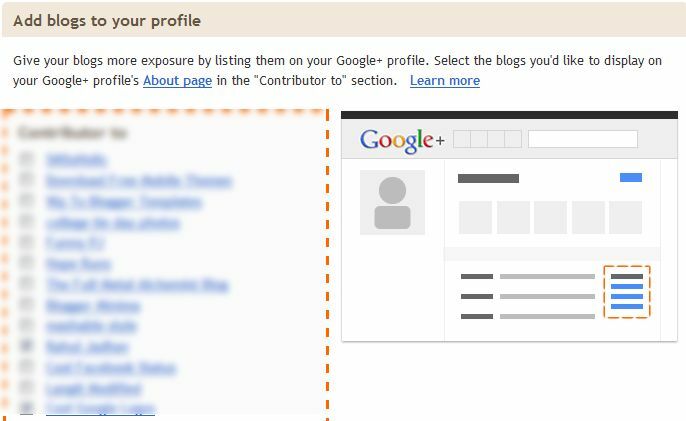 When you connect the Google+ profile to blogger, the profile gadget will show your information along with your name from the Google+ profile instead of blogger profile. 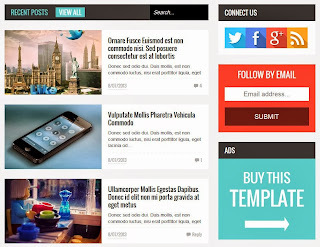 All your posts and comments will link to your Google+ profile. When you visit the Blogger Draft page, you will see the option to connect Blogger to Google+ . Once you click on Get started, you will see a page which shows your current Blogger About Me and how it will be converted into the Google+ About Me page. As you can see above, my Blogger profile has been replaced with the Google+ profile. Once you switch to the Google+ profile you will see a list of your Blogger blogs and you will have the option to choose which blogs you want to list on your Google+ profile in the About page in the Contributer to section. 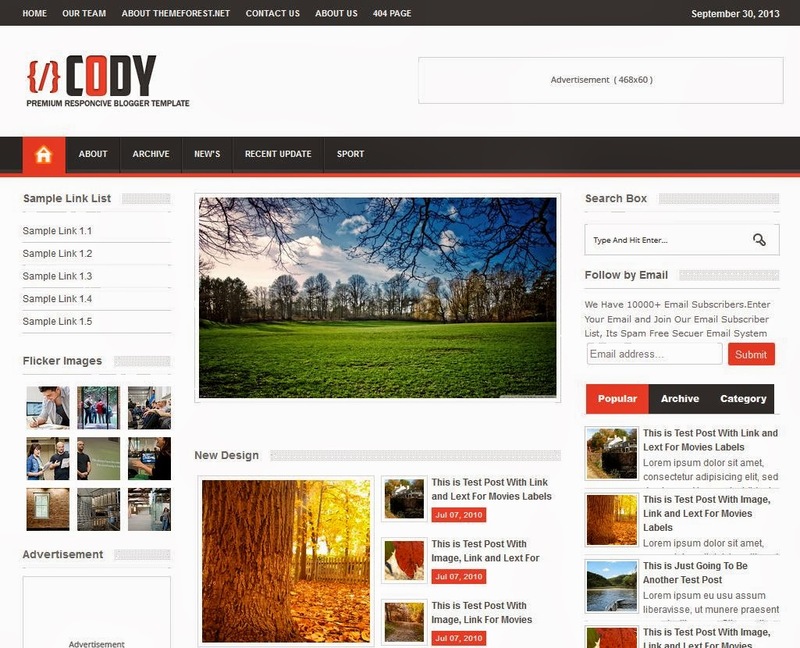 Select the blogs that you want to list and your have successfully connected the Google+ profile to your Blogger profile.